There are many factors involved with selling a home, and knowing when to sell is chief among them. With the aim of simplifying your decision, we’ve created the following checklist, outlining various motivators people have to sell their home. If you can check off any of the boxes below, you might be ready to put your home on the market and find something more suitable to your wish list and lifestyle needs! Maybe you’ve got a new bundle of joy on the way (pet kids count, too!). Or maybe your grown-up kids could benefit from a shared housing arrangement (we’ve got multi-generational floor plans for that). Whatever the case, you need more space, which naturally means it might be a good time to put your current home on the market. Whether you’re a new set of empty-nesters, a senior citizen who could do without stairs, or perhaps someone interested in a more urban lifestyle, you might actually be interested in less space as opposed to more (our Seasons™ Collection may offer attractive downsizing options in your area). When deciding whether you truly need or want to downsize, be careful not to fall for the myth that more space always equals more value. Consider instead what space would best meet your needs and wishes. If you’ve been in your current house long enough, you might have enough equity from the house’s increased value to finance a move into something more up to date or in a more desired area. Sure, you might also be able to refinance and enjoy lower interest savings in your current home, but what if you could save long-term on a new interest rate and update your abode? Could be a nice win-win. 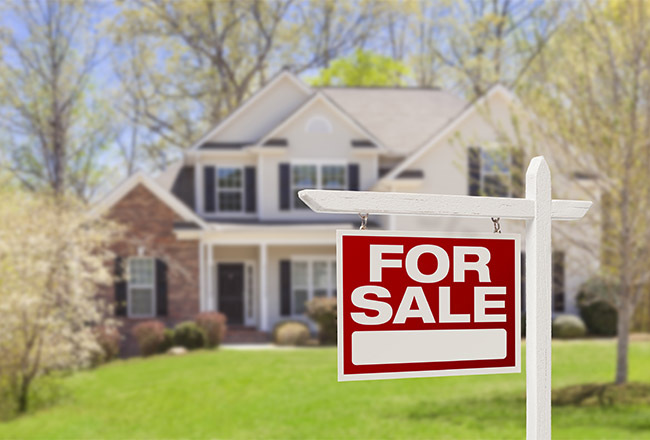 If the value of your home is surging and there aren’t enough houses on the market to meet buyer demand, you could be in a position to make a nice profit by selling your home. You’ll have to weigh, however, whether a seller’s market could then make it difficult for you to find another home in your desired area that meets your needs. Did you discover it’s the right time to sell? 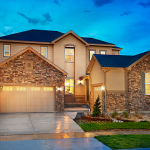 If so, check out Six Things to Know When Selling a House, then shop your options for a new home at RichmondAmerican.com!